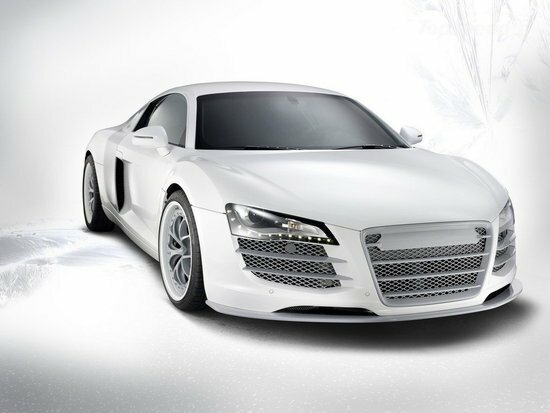 Some people buy cars to collect them more as a piece of art rather than a transportation device. 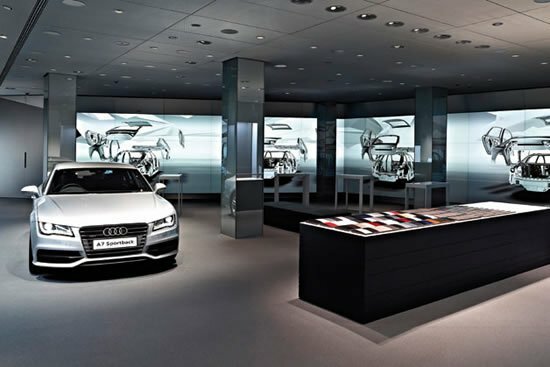 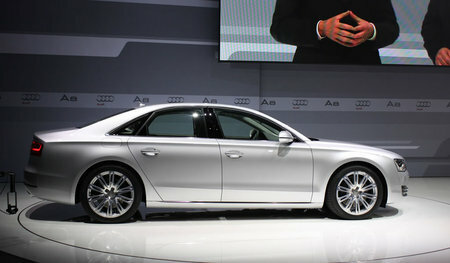 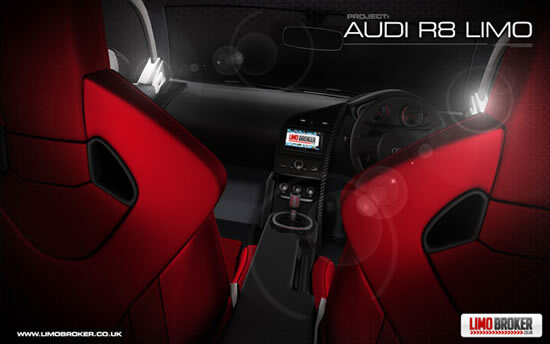 As a dream-come-true for car lovers, the 2011 Audi A8 was revealed at starry Design Week 2009, in Miami. 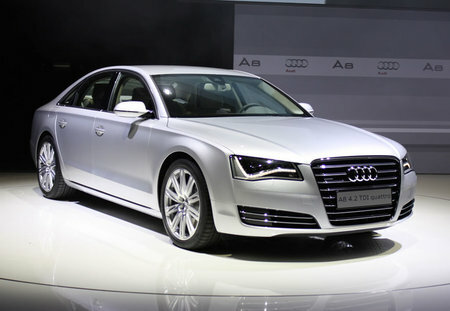 With better evolved style, the Audi A8 is definitely a steal! 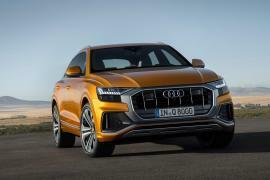 As for the enhancements, the car comes with full LED headlamps which can adjust direction and throw on the basis of the navigation system, a new MMI including handwriting recognition, an updated 4.2-liter FSI V8 engine with 372 horse power and an eight-speed Tiptronic gearbox. 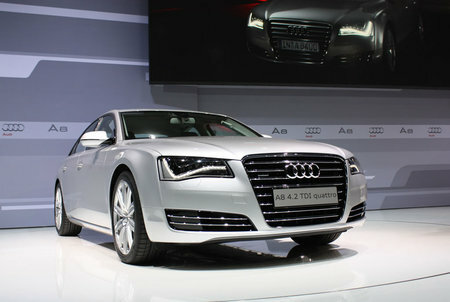 The A8 also have better fuel efficiency, with the company claiming 15 percent better fuel efficiency then the V8. 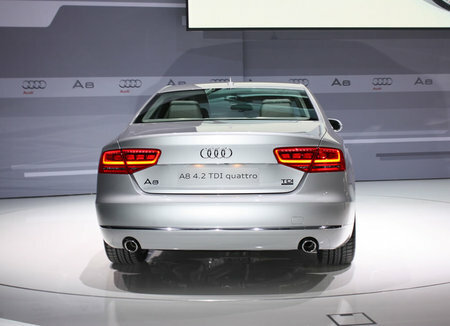 The A8 comes with an Aluminum Space Frame (ASF) is wider than most of its competitors yet it’s not a towering frame. 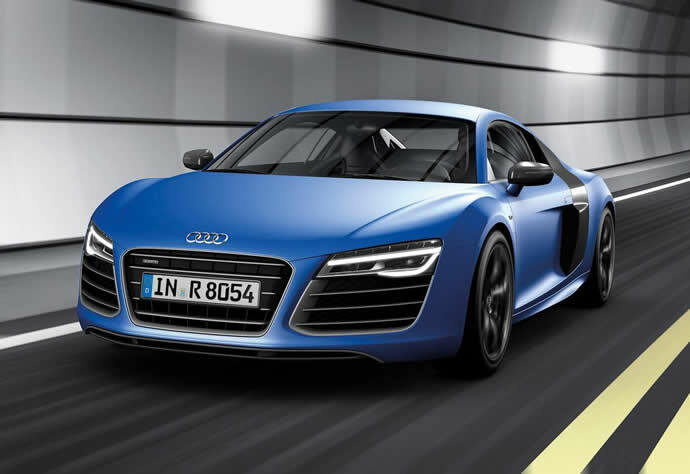 The sleek new bodywork gives a .26 coefficient of drag, ensuring fuel efficiency and reduced friction levels. 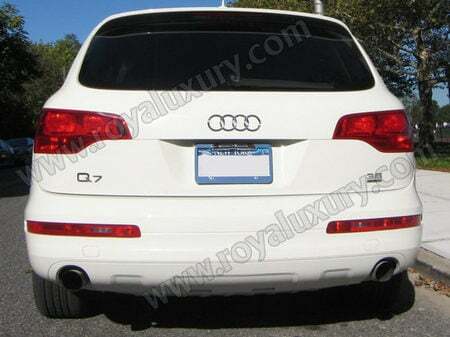 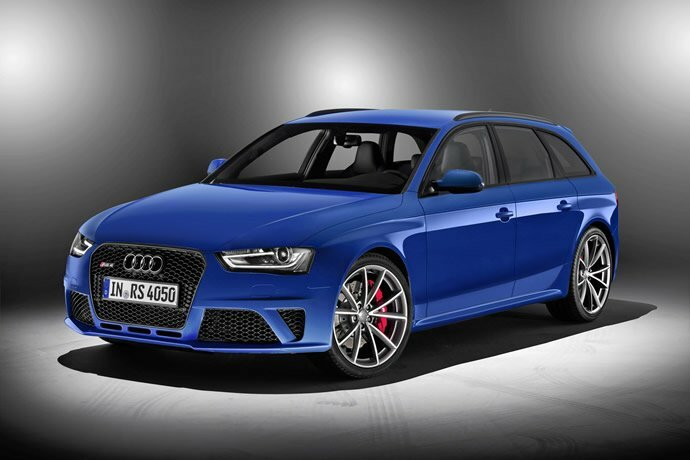 It is slated for a 2010 release in the USA and will be available in standard and extended-wheelbase models.